All the cocaine got to him. How could one tell when he is not bizarre? Bizarre? I couldn't take two minutes alone with him. 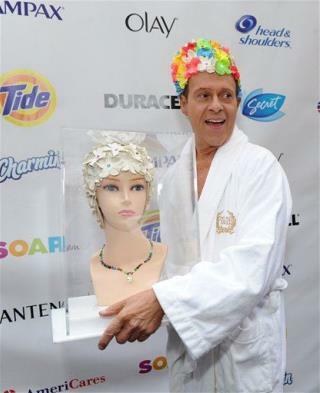 There is a third gene combination that hatched Richard Simmons.